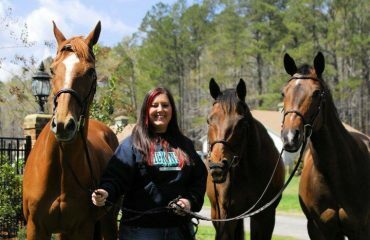 If it wasn’t for the lure of horses, highly successful hunter trainer Scott Stewart might have ended up on Broadway. But Scott is very good at riding and showing horses, as well as training young horses to reach their full potential. A successful rider and trainer for decades, Scott won first place in the WCHR Peter Wetherill Palm Beach Hunter Spectacular during World Championship Hunter Rider week at WEF 2017 riding 10-year-old Catch Me, and piloted 6-year-old Private Life to second place. From the humble beginnings of acquiring a backyard pony, Scott went on to train with Bill Ellis where he focused on equitation, making the finals for the Maclay in 1981 and 1982. 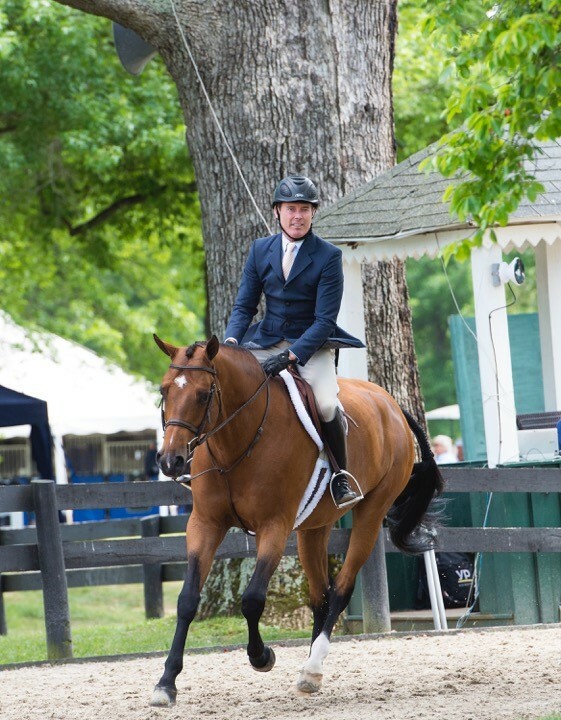 At the young age of 18, he began working at Ox Ridge Hunt Club near his family’s home, and it was during that time that he decided to continue working in the horse business and left aspirations of performing in New York behind. But he likely took with him the timing and rhythm that he learned while singing and dancing, which may have been beneficial as he worked on pace and rhythm while riding. 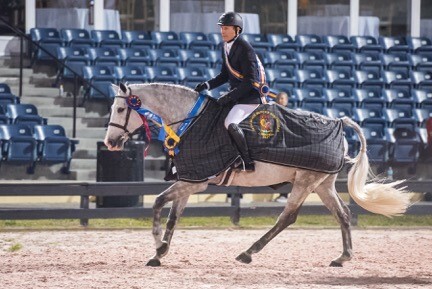 Scott won first place in the WCHR Peter Wetherill Palm Beach Hunter Spectacular during World Championship Hunter Rider week at WEF 2017 riding 10-year-old Catch Me. Even with that goal in mind, Scott and his partner, Ken Berkley, have approximately 80 horses at their Rivers Edge Farm in Flemington, New Jersey, and more in Wellington, Florida. 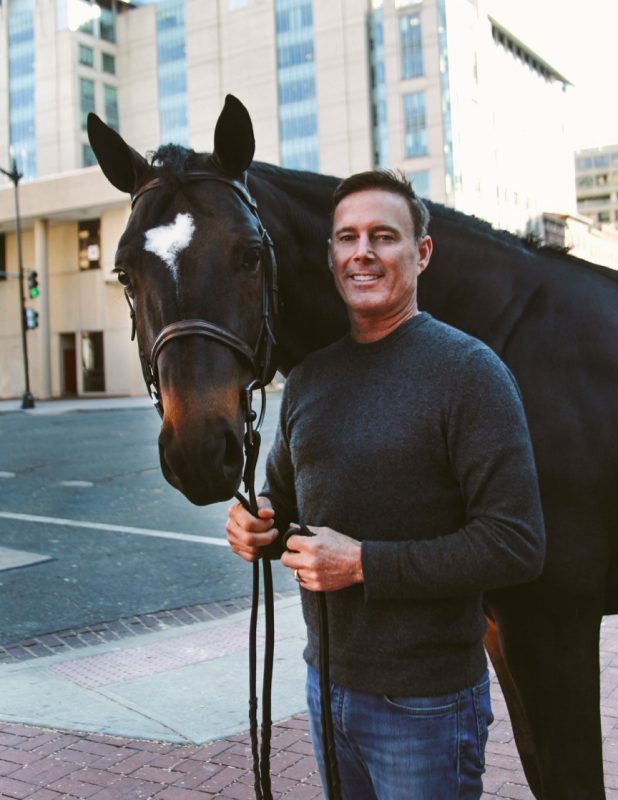 Scott has developed his skill in finding talented young horses with potential, and they also breed some of their horses at River’s Edge Farm. Developing their own young horses is also beneficial to keep a steady supply of mounts available for Scott and Ken to ride and show as they progress in their training. Even though his business isn’t as small as he may have wanted it originally, Scott has scaled back in other ways. 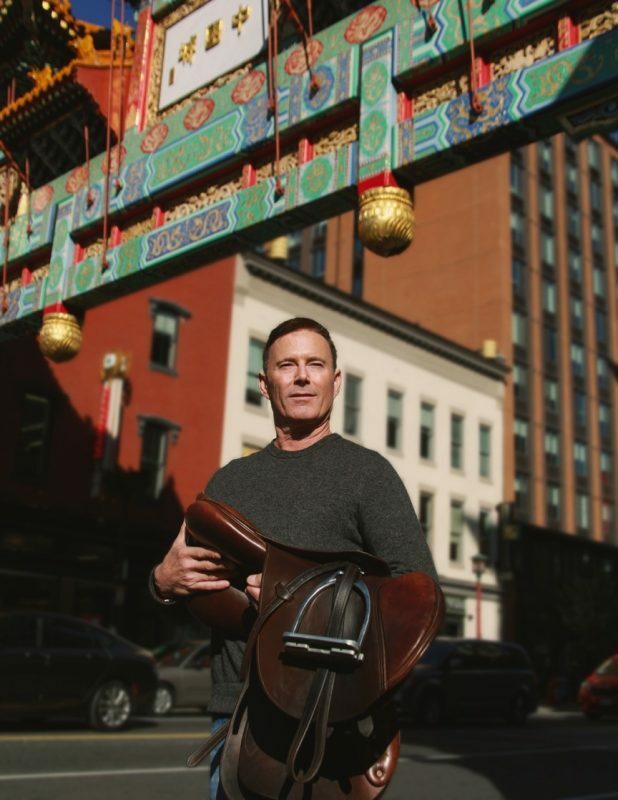 He doesn’t keep as busy a show schedule as he did in the past, and he relies on others, especially Ken, his partner of over 20 years, whom he credits with helping to keep so many horses in training. 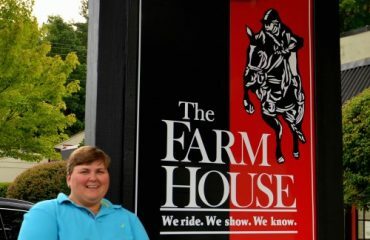 There’s a large staff working at Rivers Edge Farm, and many are riders who have been with them for several years. Scott rides about 12 to 14 horses each day, and with such a dependable staff at home, he doesn’t have to ride his made horses on a daily basis and can spend his time on others. Having a dependable team was especially needed last year when Scott dealt with an injury. 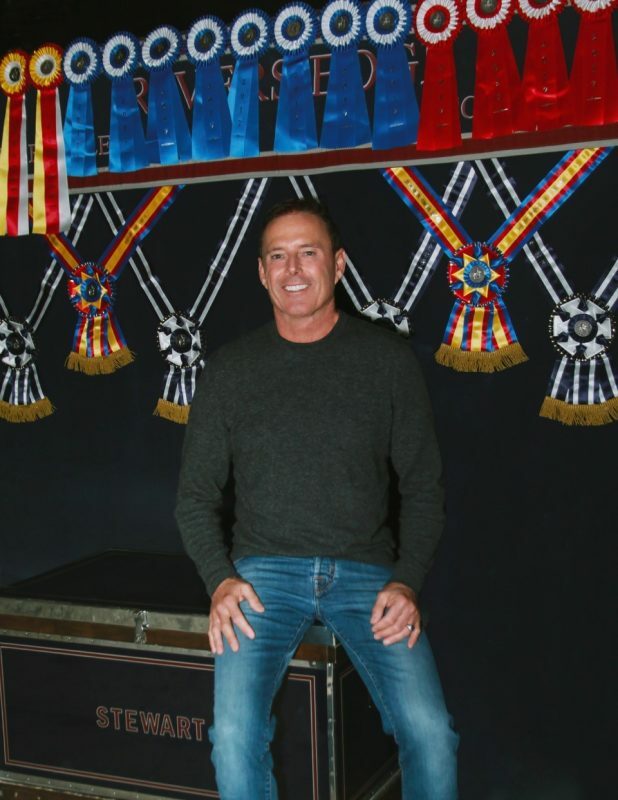 “During the Florida circuit last year, I was schooling a horse at home over a low jump and the horse just landed, tripped and went down,” Scott said. “It wasn’t even a scary accident; it was only a 3-foot jump and he just landed and went to his knees. I actually stepped off the correct way, but it was fast and that’s when I think I did something to my neck and shoulder. Although nothing was broken, I had pain and muscle weakness in my arm. Scott said that being physically compromised affected his self-confidence. He didn’t feel that he could safely ride the young horses and chose to ride the horses further along in training where he felt more confident. Previously, in addition to riding, Scott worked out in the gym, running and lifting weights but with a weakened arm, weights weren’t helping so he felt even less confident about himself physically.